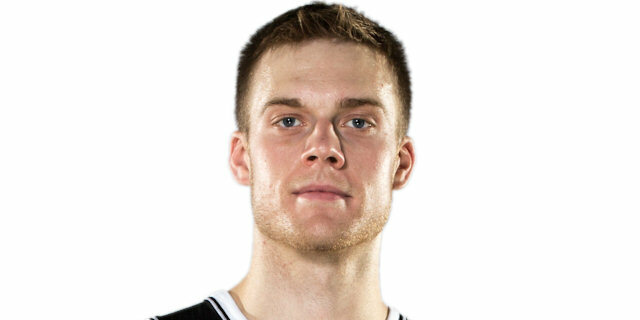 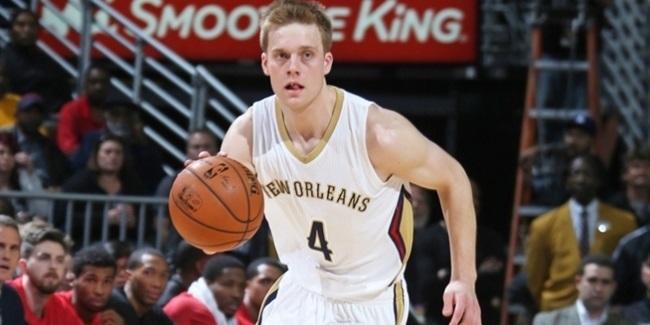 Besiktas JK Istanbul penned a one-year deal with Nate Wolters. 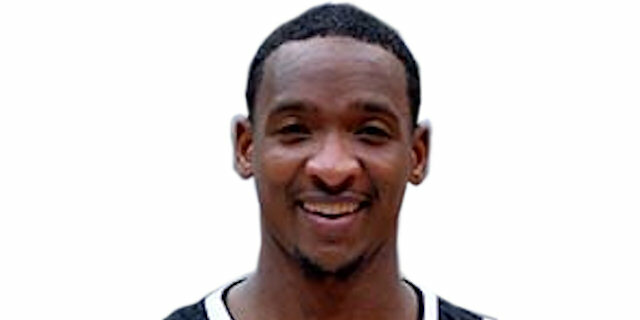 The point guard spent most of the previous two seasons in the NBA with Milwaukee and New Orleans. 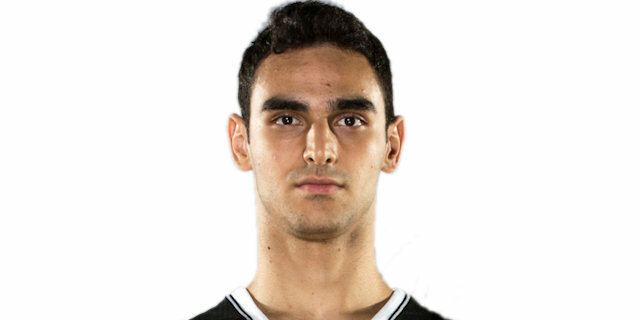 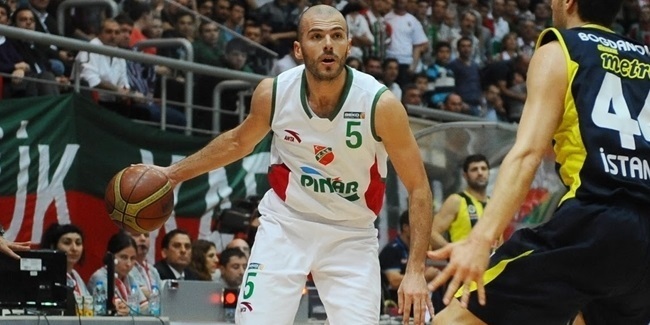 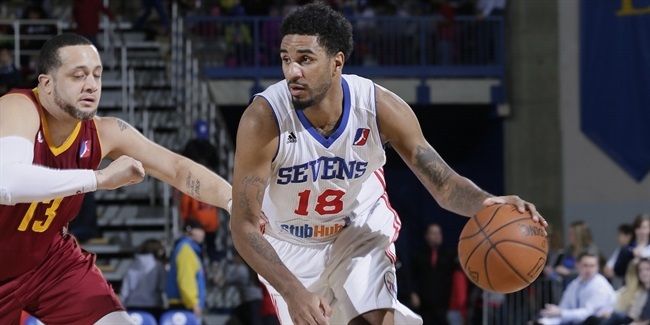 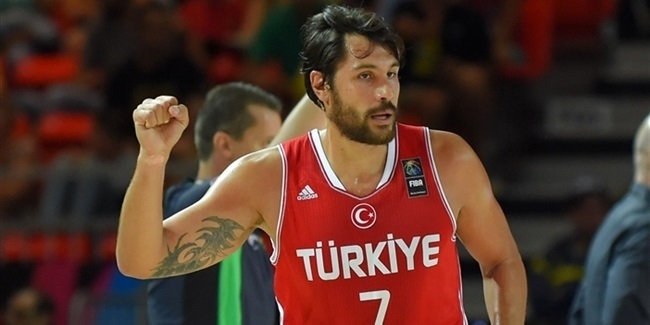 Besiktas JK Istanbul added experience to its roster, signing a one-plus-one year deal with swingman Evren Buker, club announced Thursday. 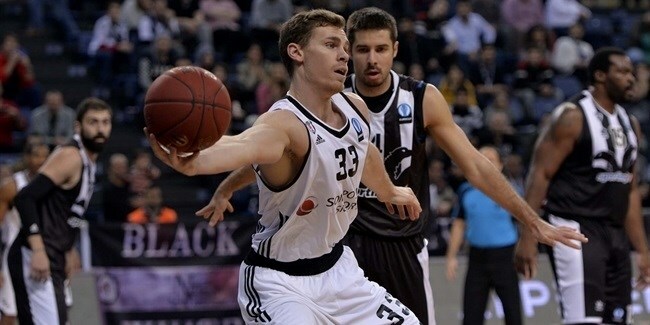 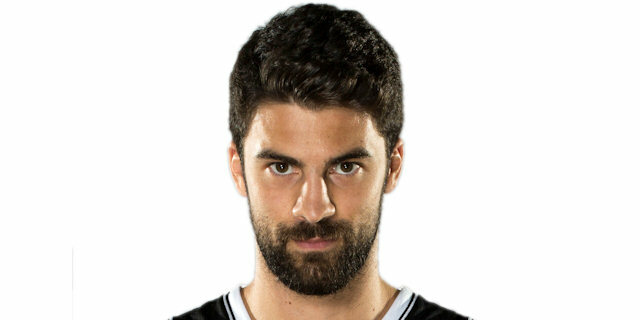 Besiktas JK Istanbul bolstered its frontcourt for the upcoming season by signing power forward Erik Murphy to a one year deal, club announced Saturday. 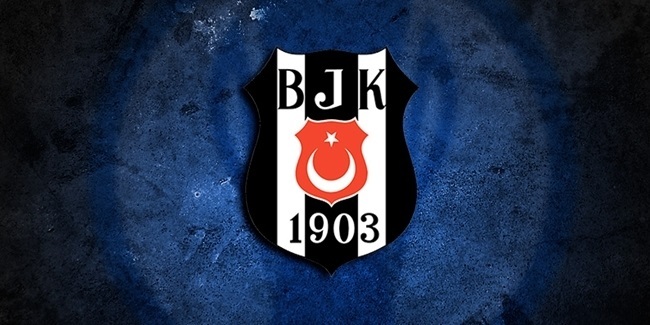 In what turned out to be its last game in the Eurocup this season, Besiktas Sompo Japan Istanbul routed Group E winner Zenit St. Petersburg 91-67 on Wednesday. 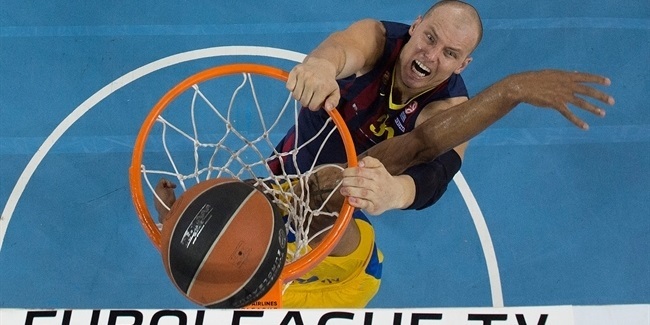 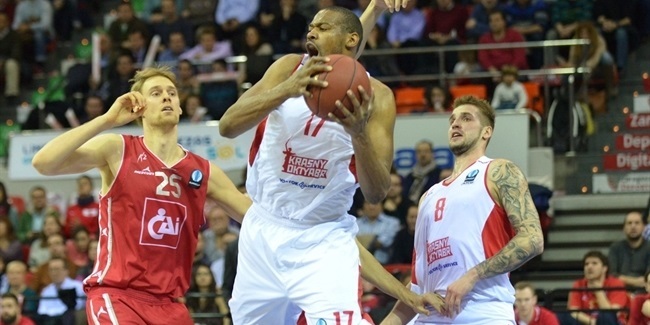 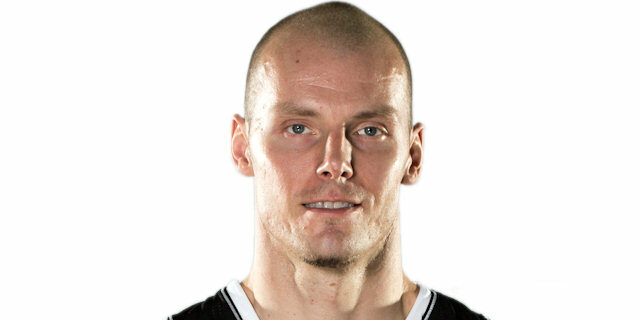 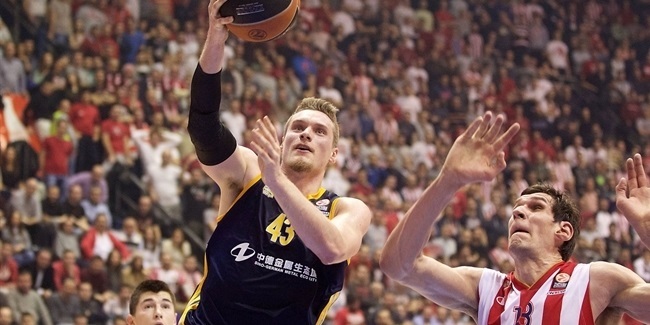 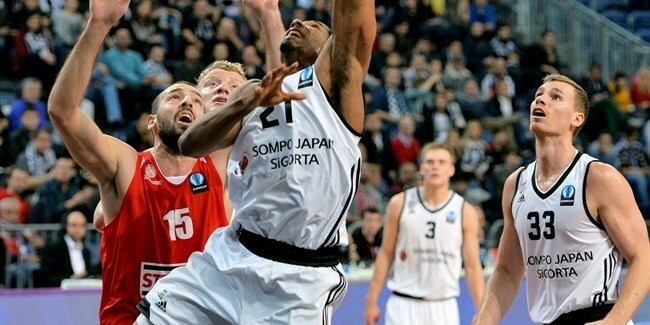 Szolnoki Olaj made it to the Eurocup Last 32 by downing Besiktas Sompo Japan Istanbul 85-67 at home on Wednesday. 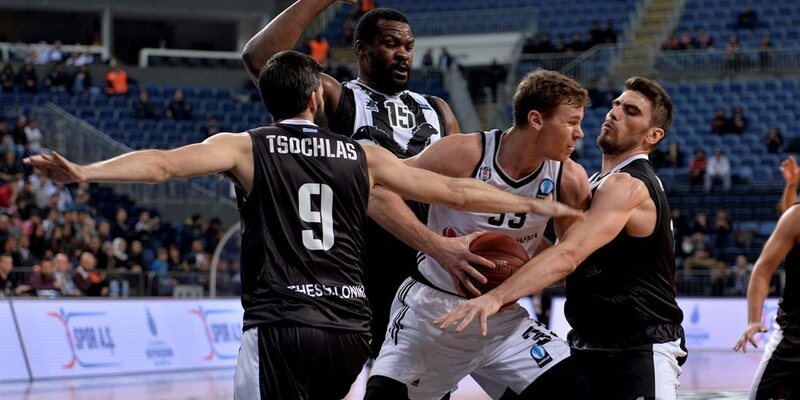 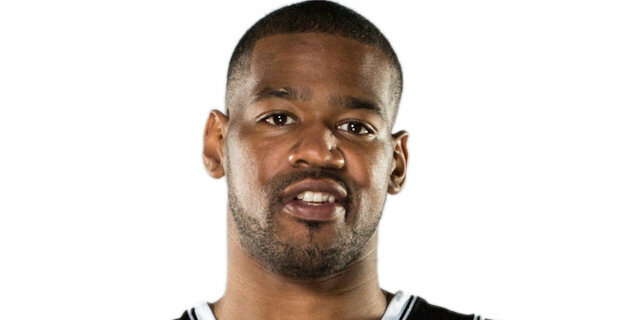 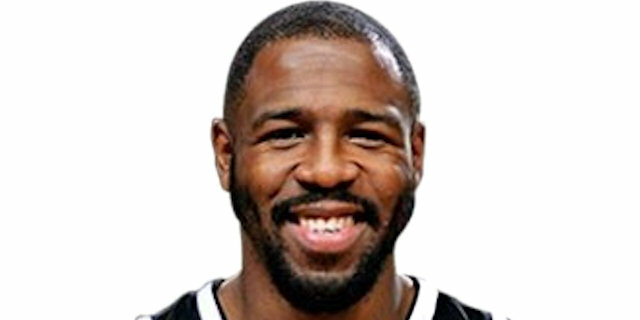 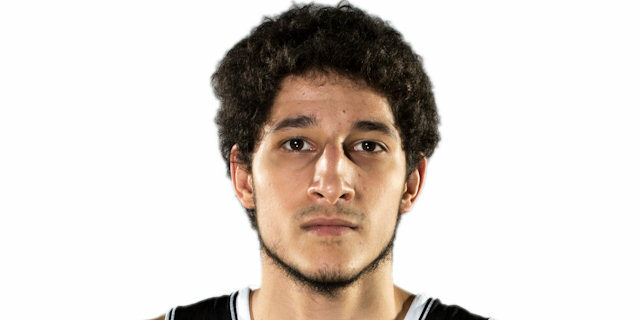 PAOK Thessaloniki kept its Last 32 hopes alive and kicking with a 73-75 overtime victory over Besiktas Sompo Japan Istanbul on Wednesday at the Sinan Erdem Dome. 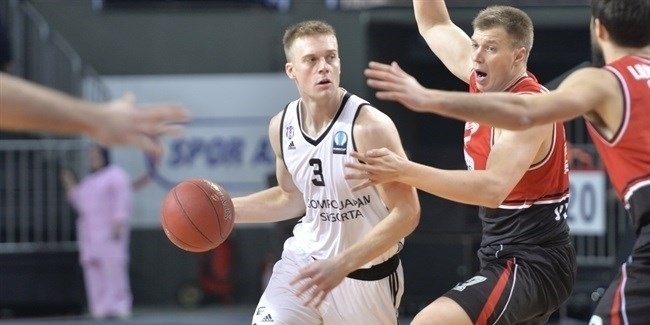 Lietuvos Rytas Vilnius rejoined the race to make it to the Last 32 in Group E by downing Besiktas Sompo Japan Istanbul 92-103 on the road on Wednesday. 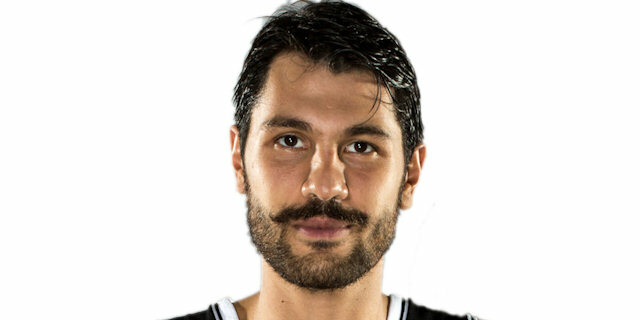 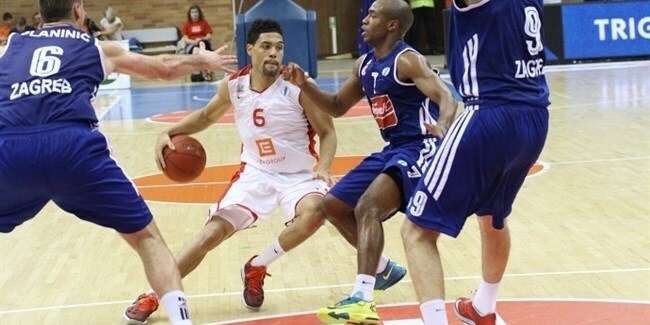 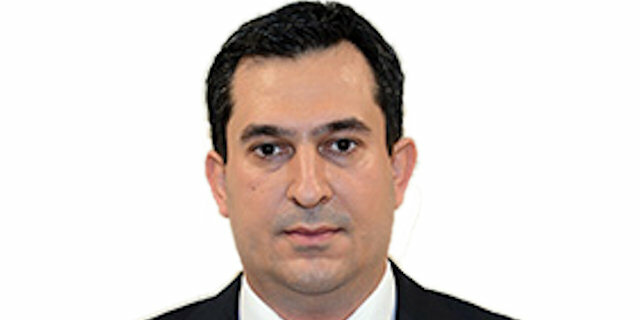 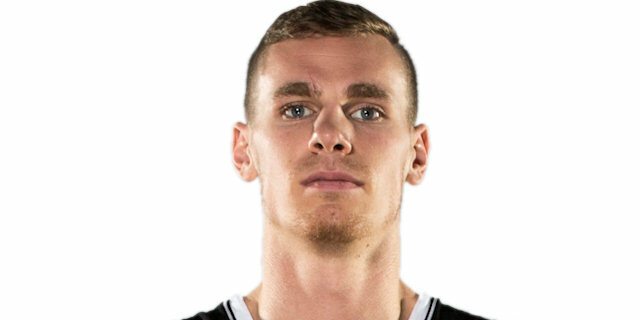 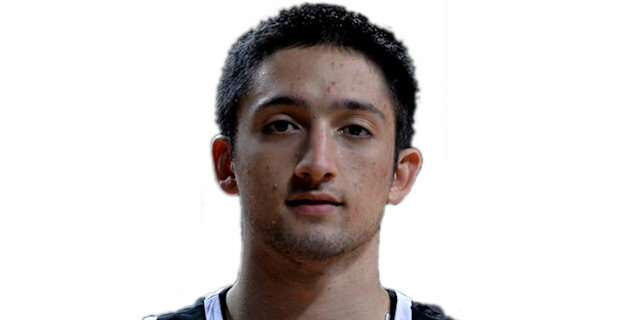 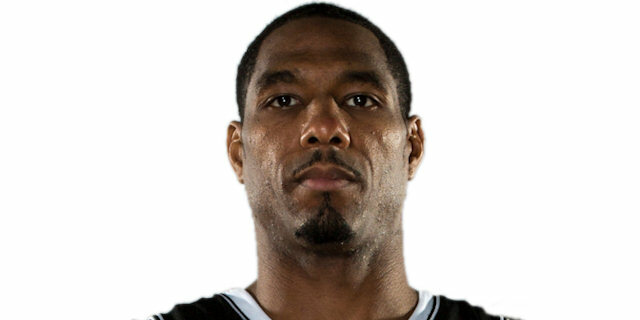 Besiktas Sompo Japan Istanbul remained among the Group E leaders after beating Szolnoki Olaj 76-67 on Wednesday evening. 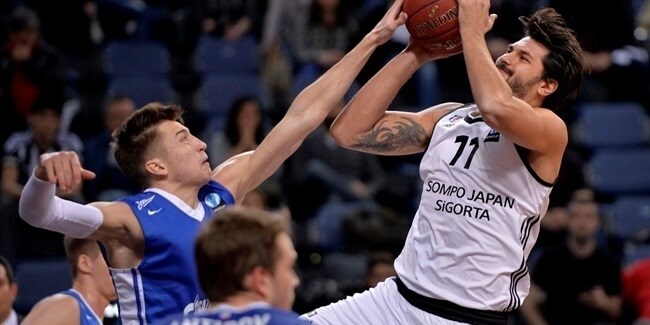 Avtodor Saratov registered its first-ever Eurocup win, and has done it in style, going on the road and beating Besiktas Sompo Japan Istanbul 79-103 on Wednesday. 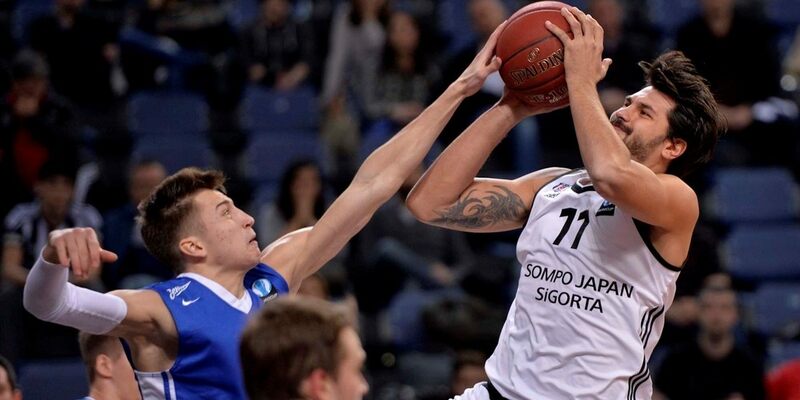 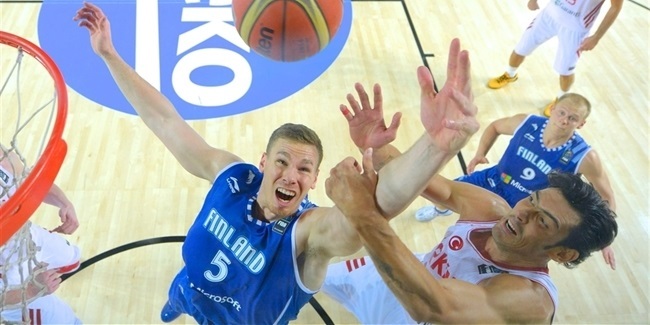 Besiktas Sompo Japan Istanbul impressed in its Eurocup opener by escaping from Vilnius with a 87-91 victory over host Lietuvos rytas, in Group E.